Merchant & Craft-simple classics for your modern lifestyle. 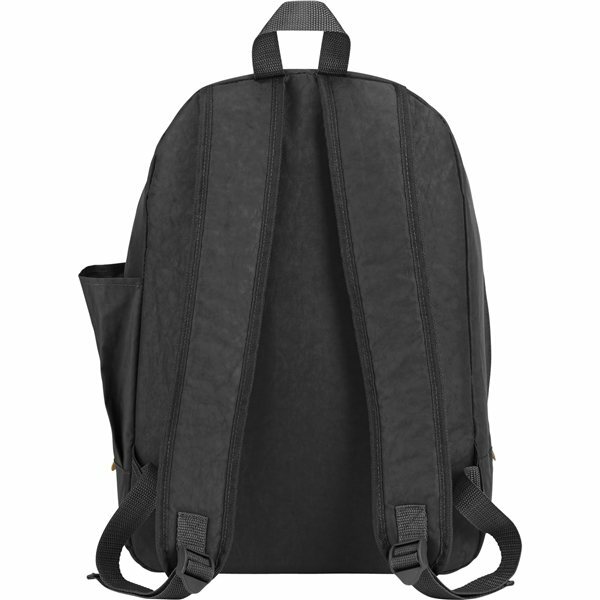 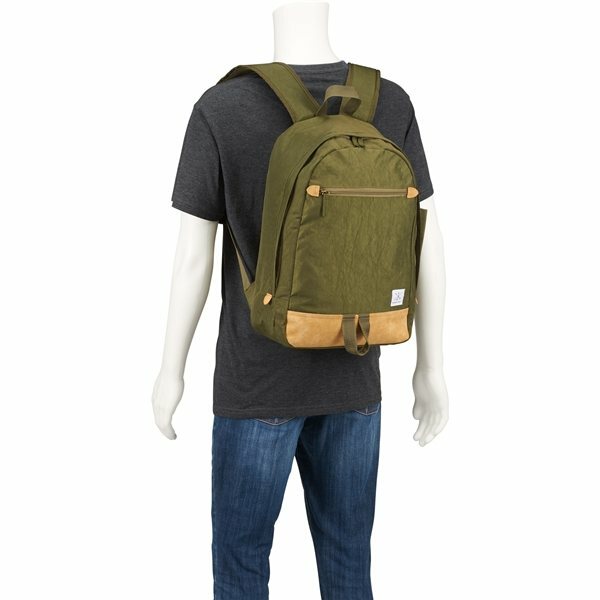 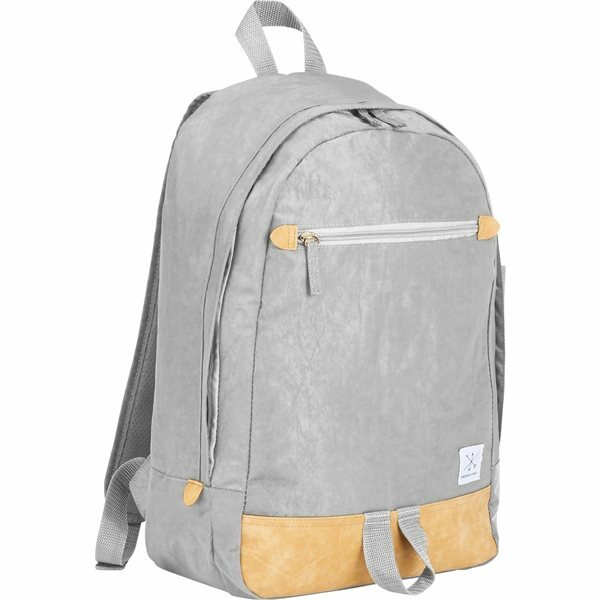 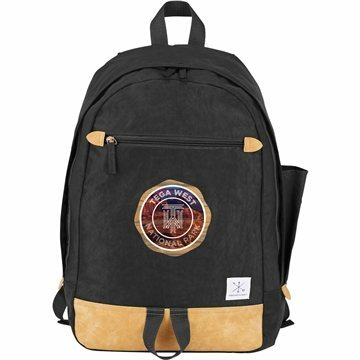 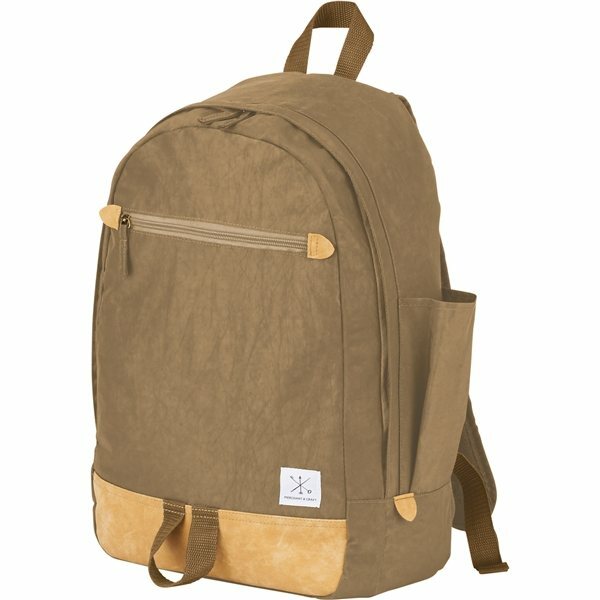 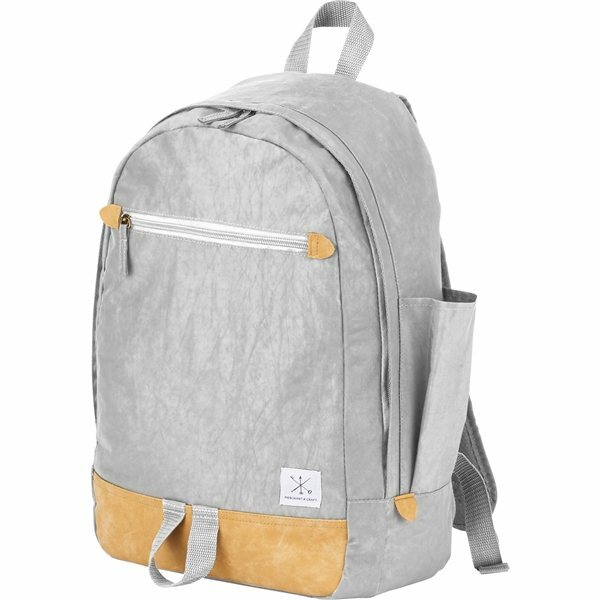 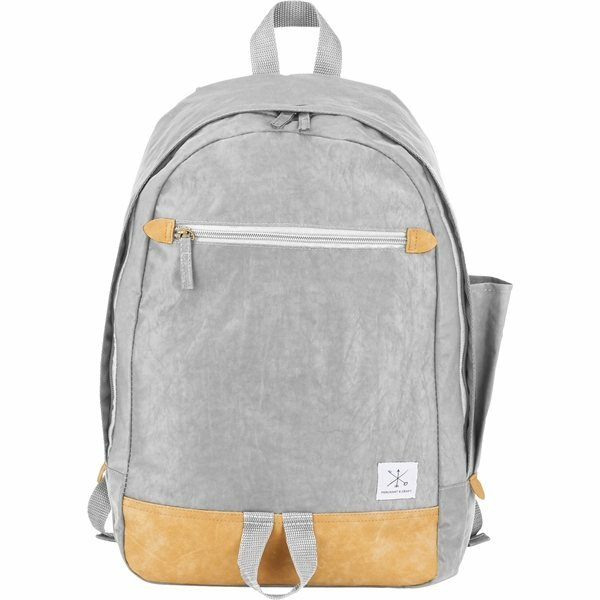 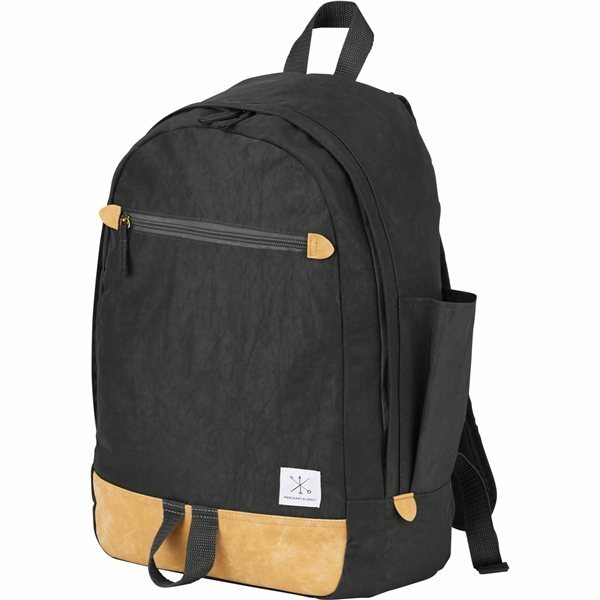 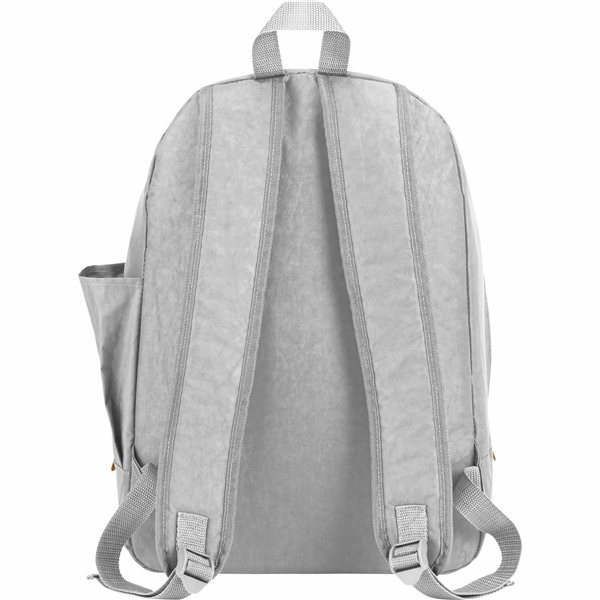 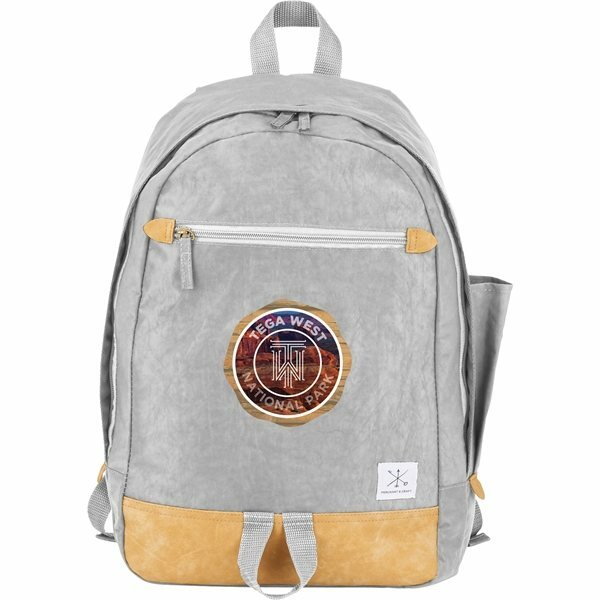 The Frey 15" Computer Backpack features a 15 inch laptop sleeve and a front zippered pocket. Added features like a side water bottle pocket, front webbing loop and top carry handle make this the perfect everyday backpack.